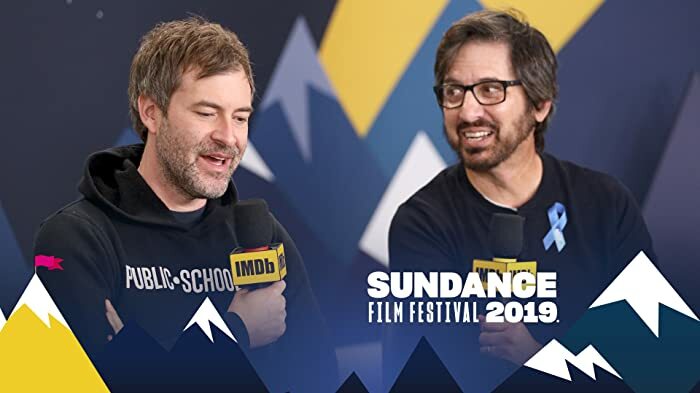 Mark Duplass and Ray Romano, stars of the 2019 Sundance film Paddleton, explain why their story isn't one told often on the big screen. 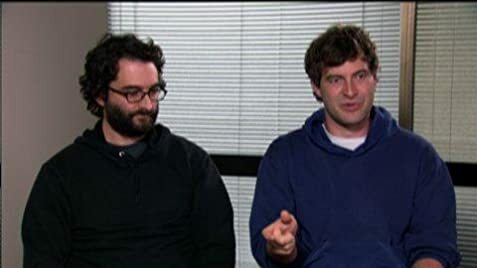 Mark works as a filmmaking team with his brother, Jay. 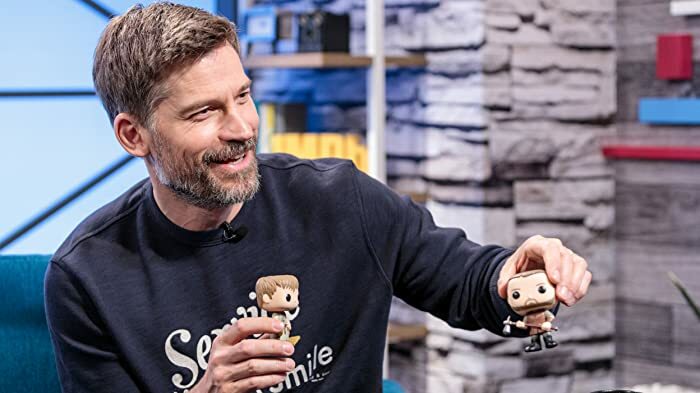 He used to play in the indie-rock band "Volcano, I'm Still Excited!!" on Polyvinyl Records. They're each on separate coasts but I think that the deep Maine woods shares some similarities to the Pacific Northwest.